ZANESVILLE, Ohio – The library is offering a new service for cardholders. Emerging Technology Assistant Sarah Horton said the public now has the chance to print 3-D objects for free. She said the John McIntire Library is accepting files to print and that they can print anything, as long as the file does not take more than 8 hours to finish and fits within the size restrictions of their printers. 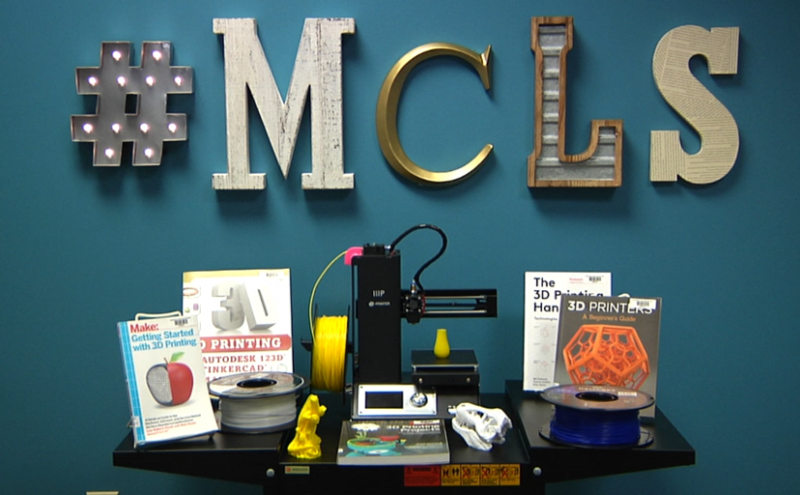 Horton said there are many online sources that have free downloadable files for 3-D printers, but those interested in creating their own files can learn how to do so during one of the 3-D workshops. “We hold a 3-D printer basics workshop, and that’s every other month, our next one is in February, where people can come to that and kind of get a good understanding of how they can create their own 3-D files or how to download 3-D files from the internet,” said Horton.